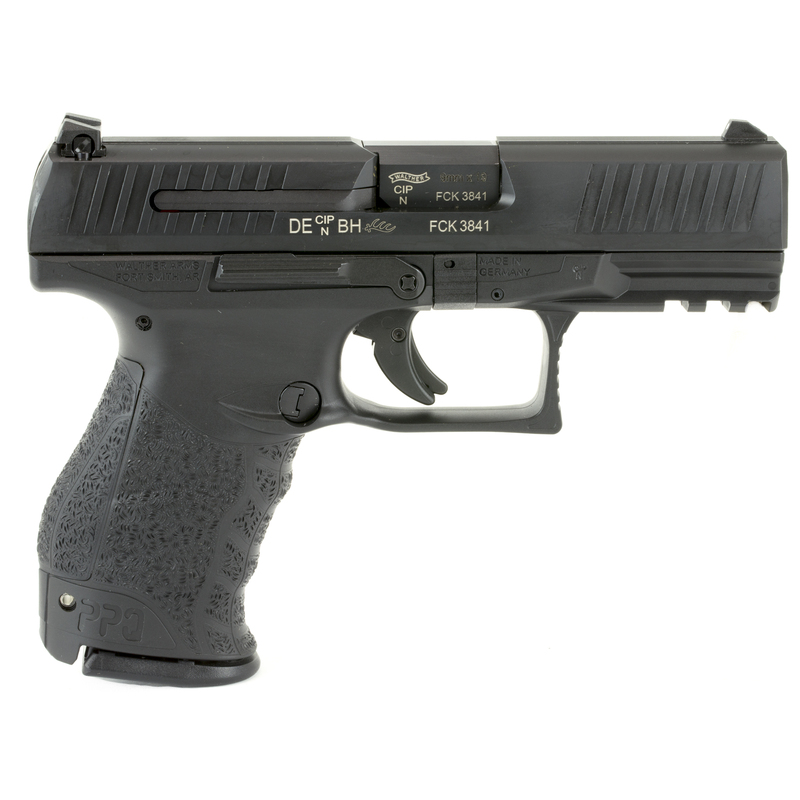 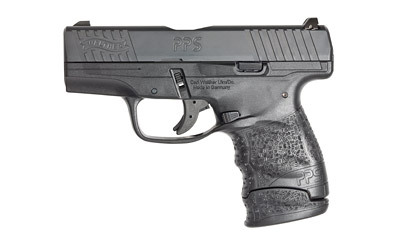 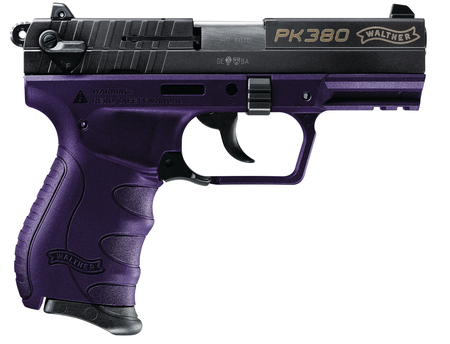 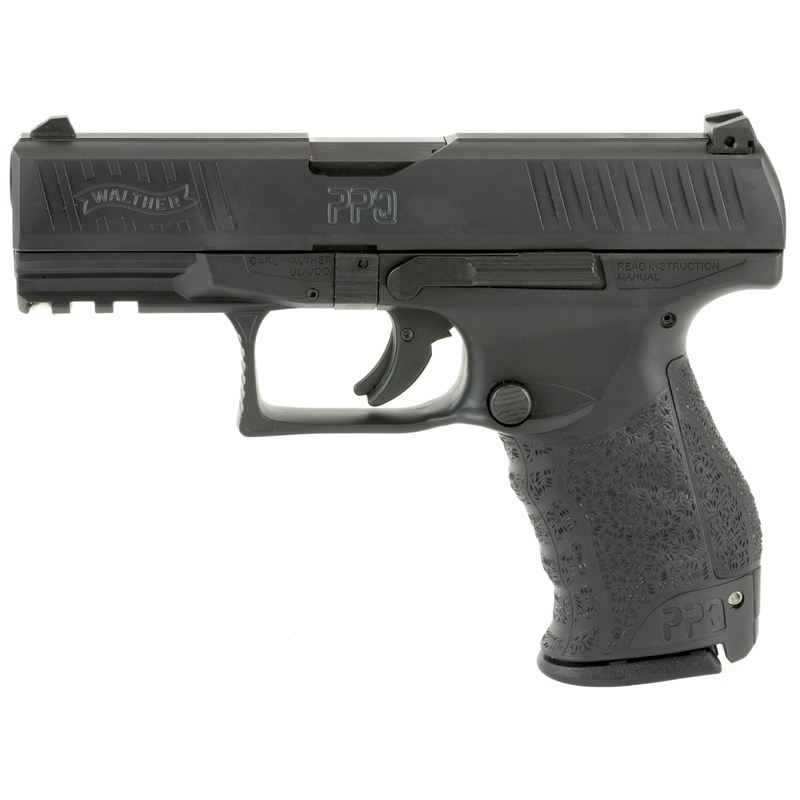 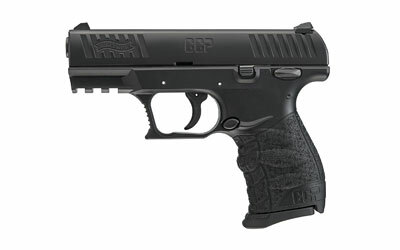 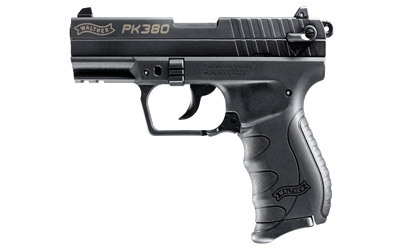 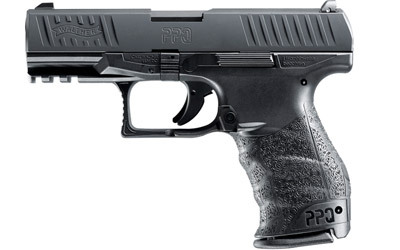 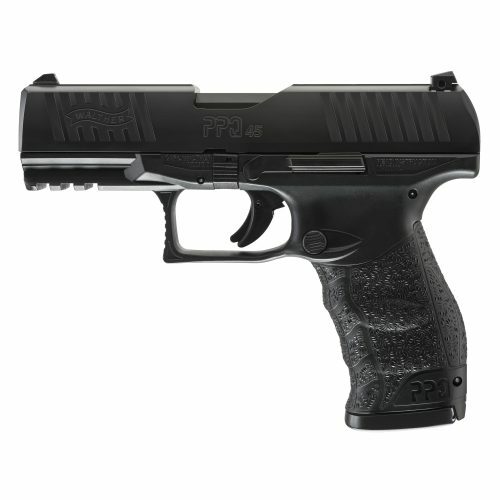 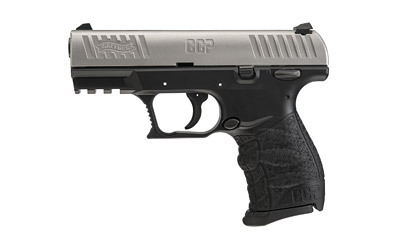 The Walther PPQ M2 9mm, features one of the best double action triggers on market. 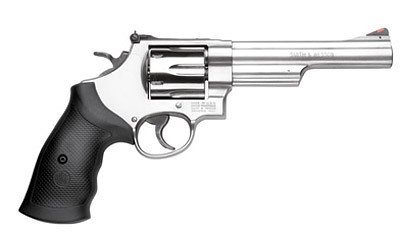 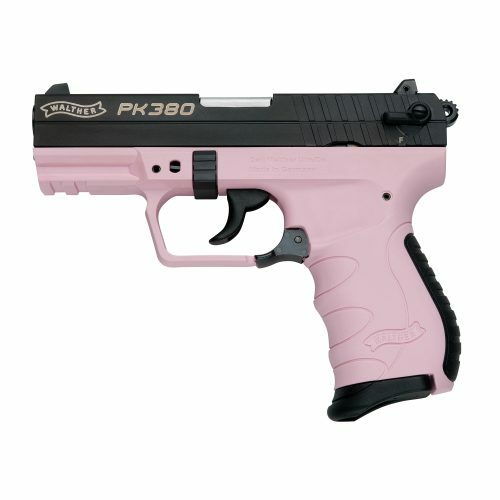 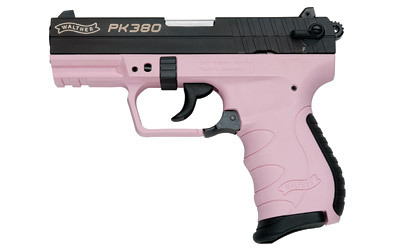 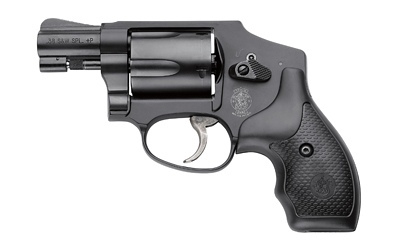 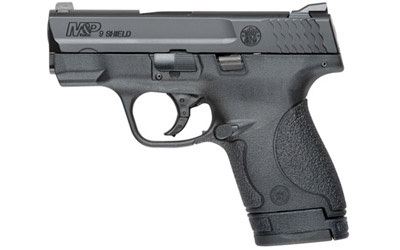 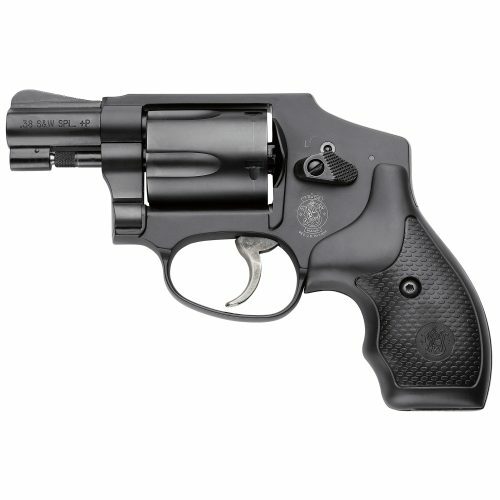 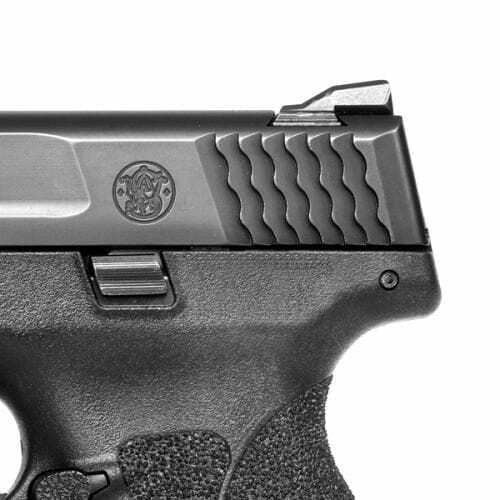 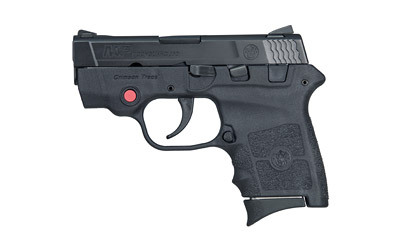 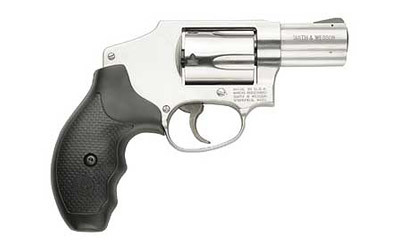 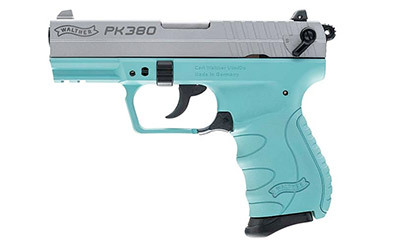 Ergonomic grip with interchangeable backstraps make it easy to fit this pistol to the shooter. 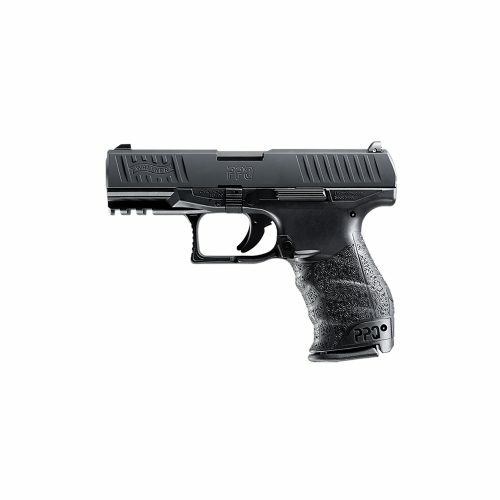 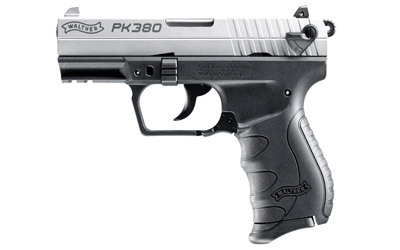 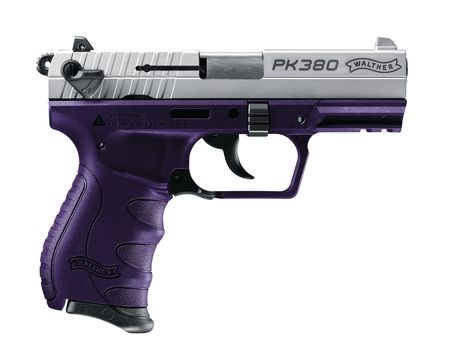 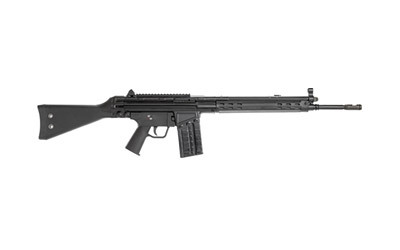 Smooth trigger, quick reset, ergonomic grip, low profile three dot sights, and Walther accuracy make this pistol the complete package. 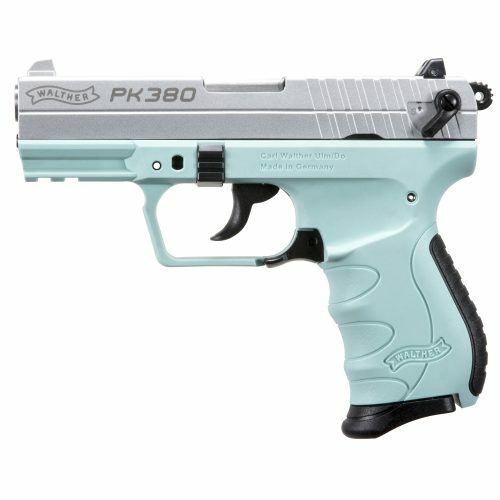 Smooth and very accurate. 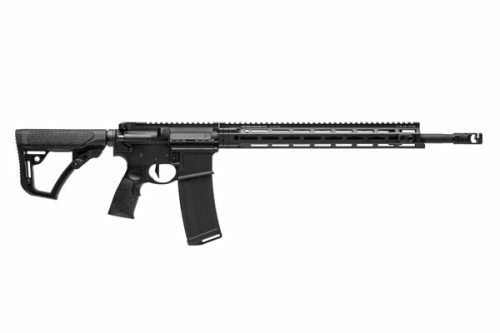 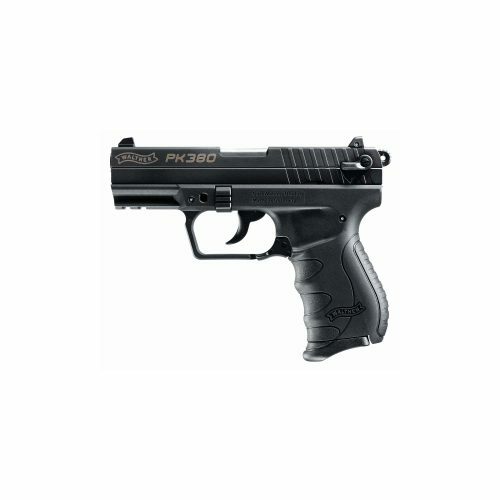 My go to gun when looking for accuracy and comfort. 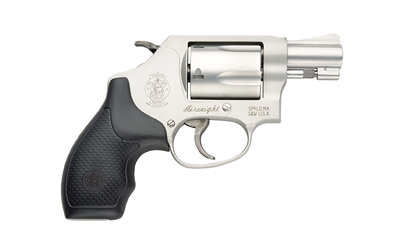 A little large to conceal. 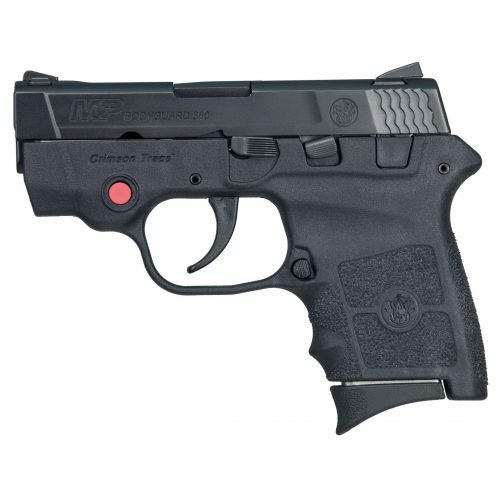 Simply the best trigger out of the box in the market! 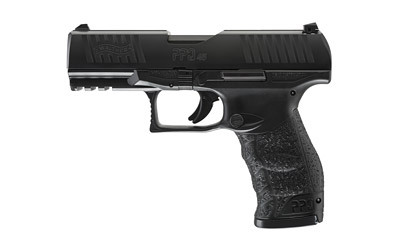 The PPQ M2 is an ergo rockstar. 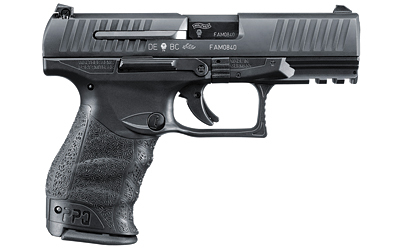 The most comfortable pistol to shoot I’ve ever owned.